Dr Vinay kr Rao practices in several reputed hospital and known as a best arthritis doctor in Bangalore. Patients from various states believe Him as well known as best Arthritis doctor in Bangalore. Home > Updates > Dr Vinay kr Rao practices in several reputed hospital and known as a best arthritis doctor in Bangalore. 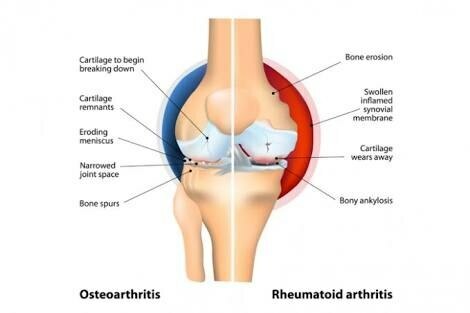 Patients from various states believe Him as well known as best Arthritis doctor in Bangalore.